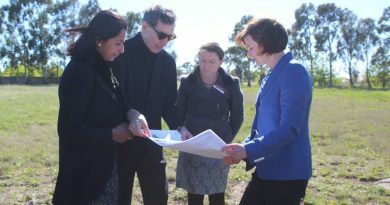 Trentham’s Christian Zahra has been a life-long advocate for improving opportunities for regional Victorians and indigenous Australians. The former Member for McMillan (1998-2004) has been named a Member of the Order of Australia (AM) in this year’s Queen’s Birthday Honours for his significant service to rural and regional development, to the advancement of indigenous welfare, and to the Parliament of Australia. 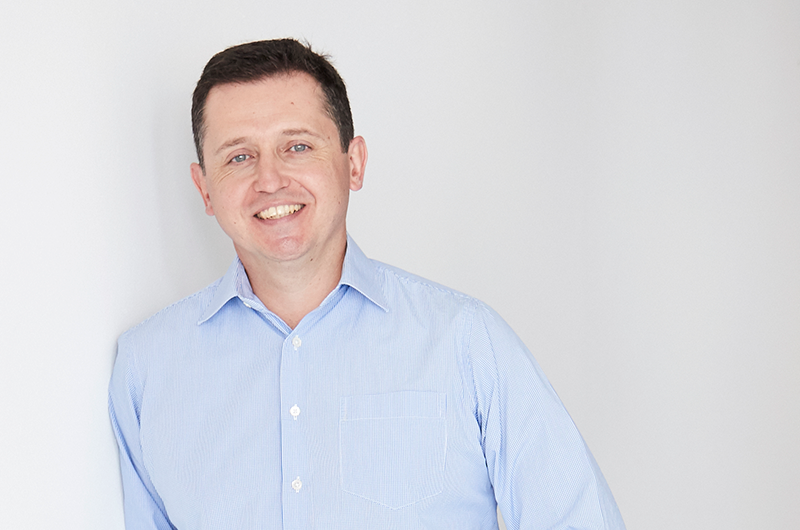 The founding director of the Regional Australia Institute is proud to have worked with other leaders in rural and regional development to create the institute, which is Australia’s leading think tank on country Australia issues. 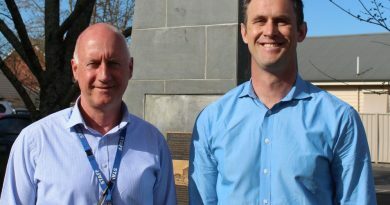 “It’s something I’m particularly proud to have been involved in, and to have worked with Aboriginal people to improve their opportunity in Gippsland and the Kimberley is something I’m also proud of – what we were able to achieve together,” Mr Zahra told the Express. 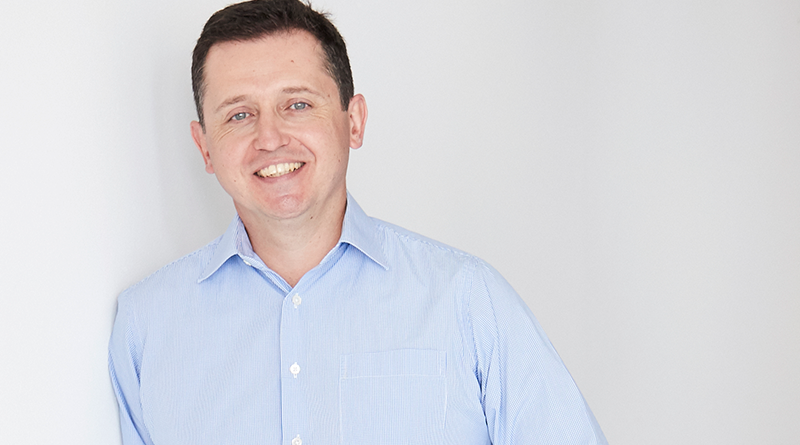 Mr Zahra has held the position of director of many foundations and corporations, including East Kimberley Job Pathways, East Kimberley Aboriginal Development Corporation, Regional Development Australia Fund Advisory Panel, and the Mary MacKillop Foundation among many others. “The work that I’ve been involved in these past 25 years has been championing regional Australia and indigenous empowerment,” he said. “Growing up in country Victoria, in Traralgon in a working class family, has been a defining experience in my life, and everything I’ve done has been informed by that experience. “Through education I’ve been able to serve at the highest level and in everything I’ve done, whether it’s to try to improve the lives of people living in regional areas or improve the lives of indigenous people, that has never been far from my thinking. 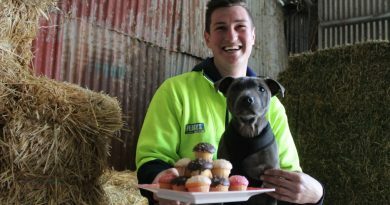 Perry's stock feed manager Kyle Baboth is pictured with Billie the staffy.